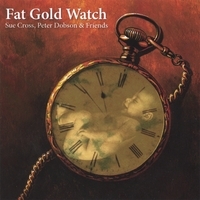 Sue Cross' "Fat Gold Watch"
Sue Cross� CD, Fat Gold Watch, feature Tina�s �Melanie �Like� lilt on the title track. Get �Fat Gold Watch� at CD Baby.com. 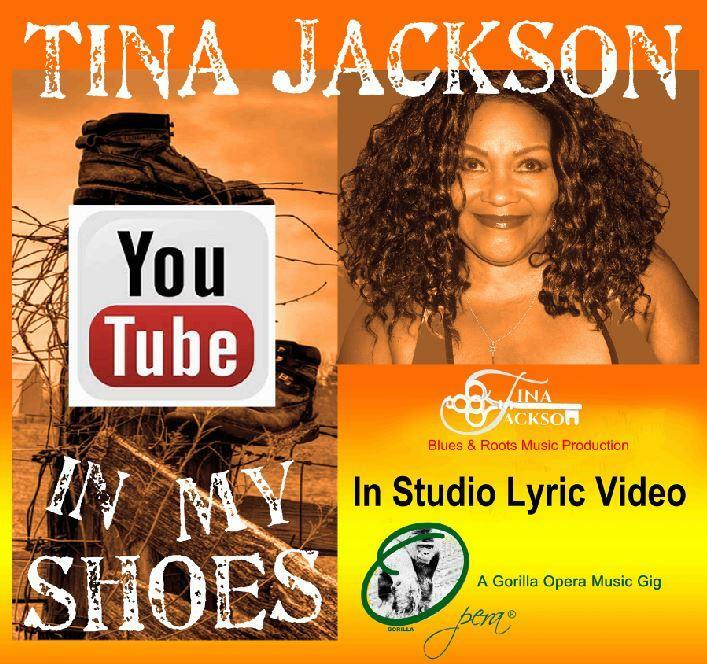 Our contact from serves as a way for you to add your email address to our contact list for show updates and occasional email bulletins. Your comments are treated like email. We read and respond if need for a response is indicated. We will not share your contact information with anyone. Cookies are governed by your settings on your computer & browser and managed as you have determined. If you provide us with you email address, we will keep your email address until you tell us not to keep it anymore. If you have given us your email address, you can also request that we erase your email address.